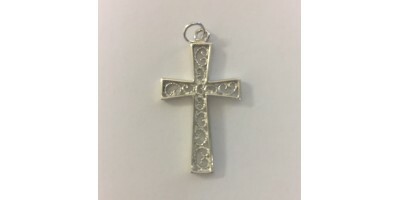 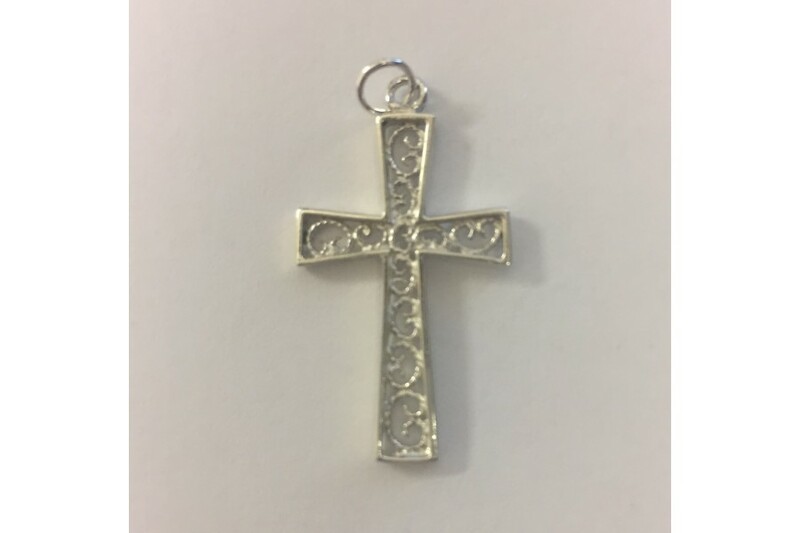 Solid Sterling Silver Cross Pendant. 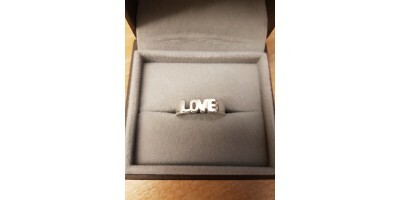 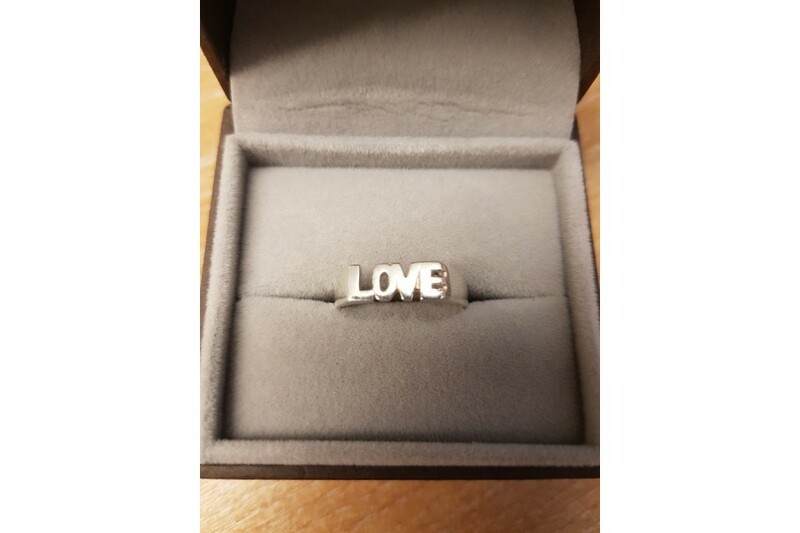 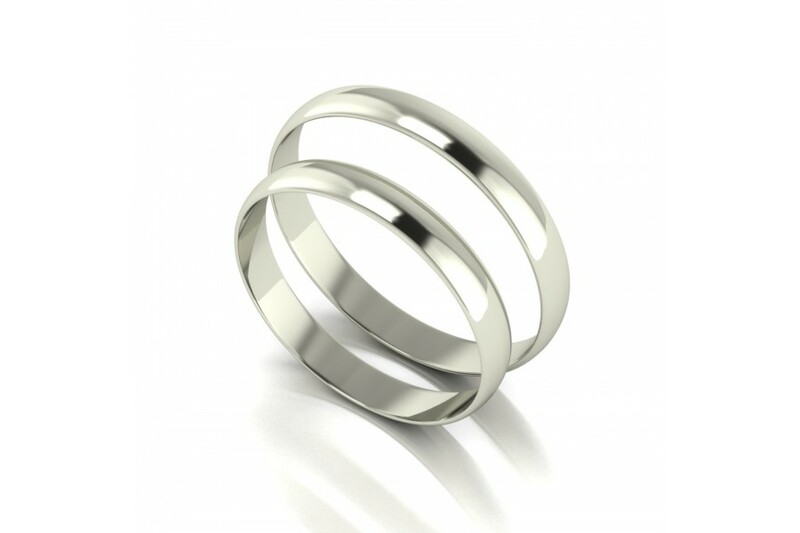 18ct White Gold "D Shape" Wedding Band Set- 3mm Lightweight. 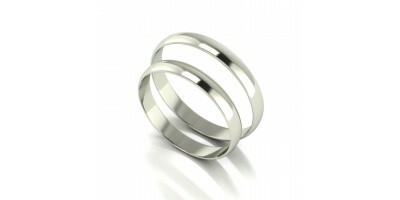 Sterling Silver "Heavyweight" Iconic Skull Ring. 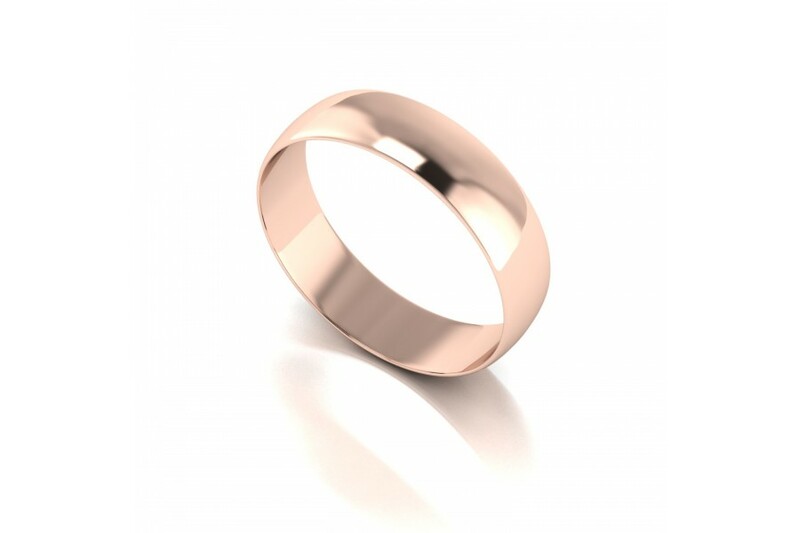 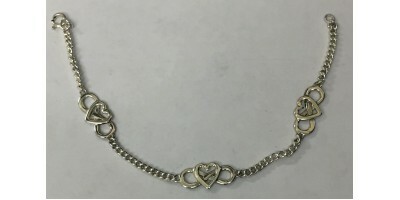 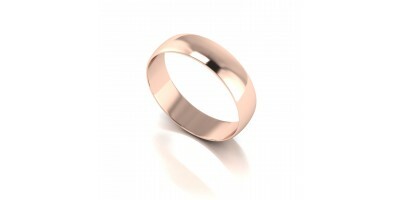 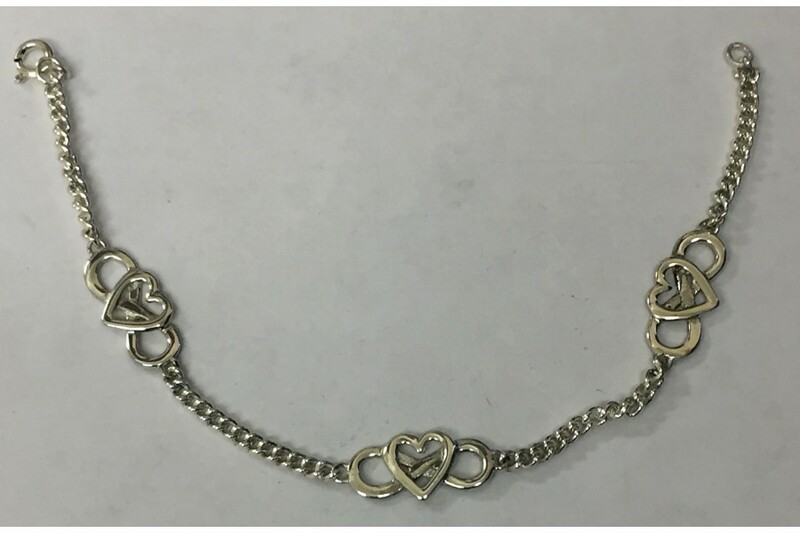 9ct Red D Shape Wed Band- 3mm Light weight.